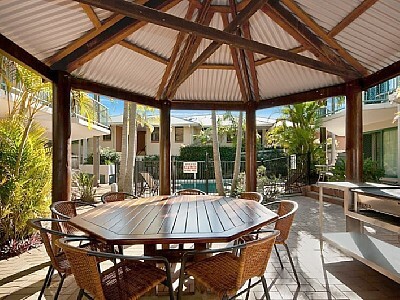 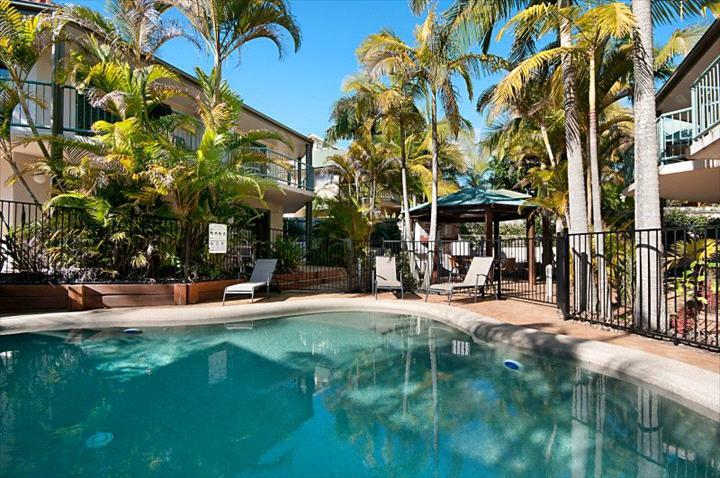 Beaches Twelve is located in a small Byron Bay Resort and offers guests a relaxing haven near the beach and town. 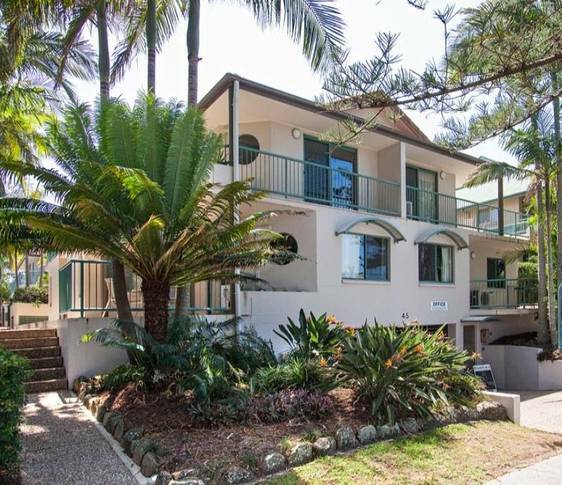 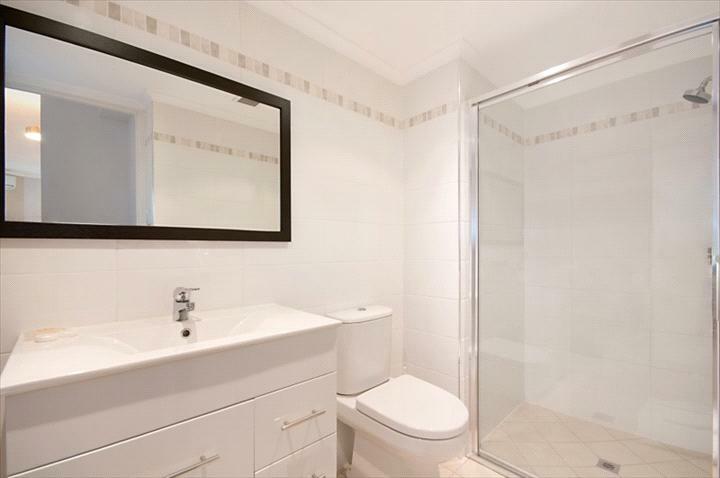 Relax and unwind in this one bedroom, self contained apartment, within walking distance of Byron Bay’s town centre and beaches. 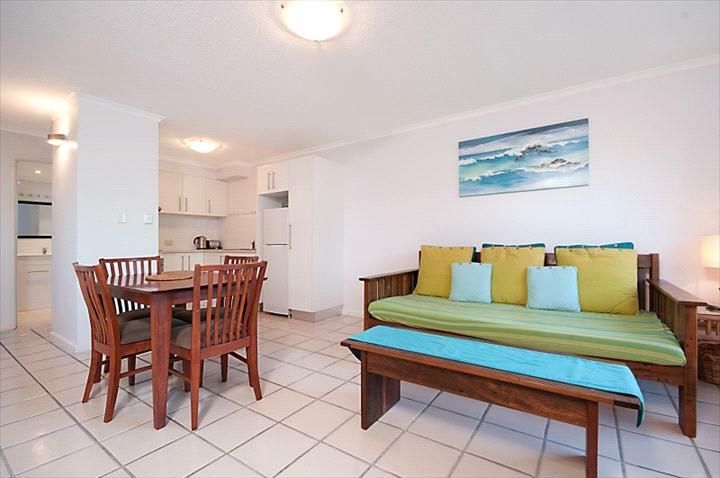 Bright and spacious, Beaches Twelve is tucked away on the Beach side of the resort and is fully self contained with great facilities including modernised bathroom and kitchen, Air-conditioning, cable TV, Flat Screen TV, DVD, Microwave, Washer and Dryer. 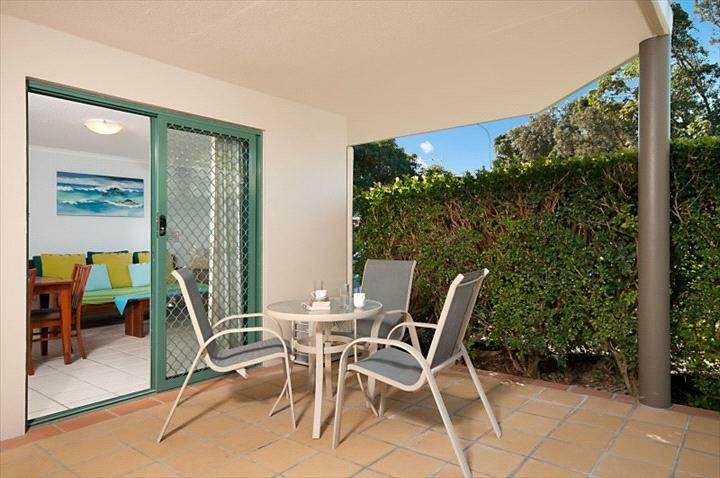 The large patio has ample space for alfresco dining or make use of the undercover barbeque area in the resort complex, or take a refreshing dip in the delightful saltwater pool. 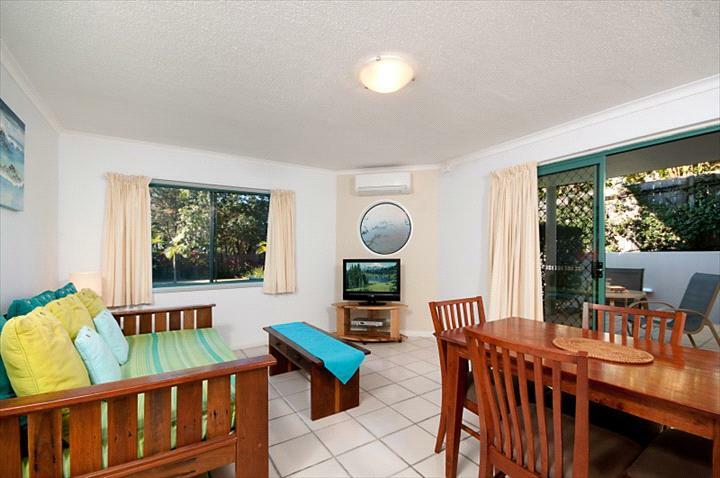 The resort also has basement car parking.